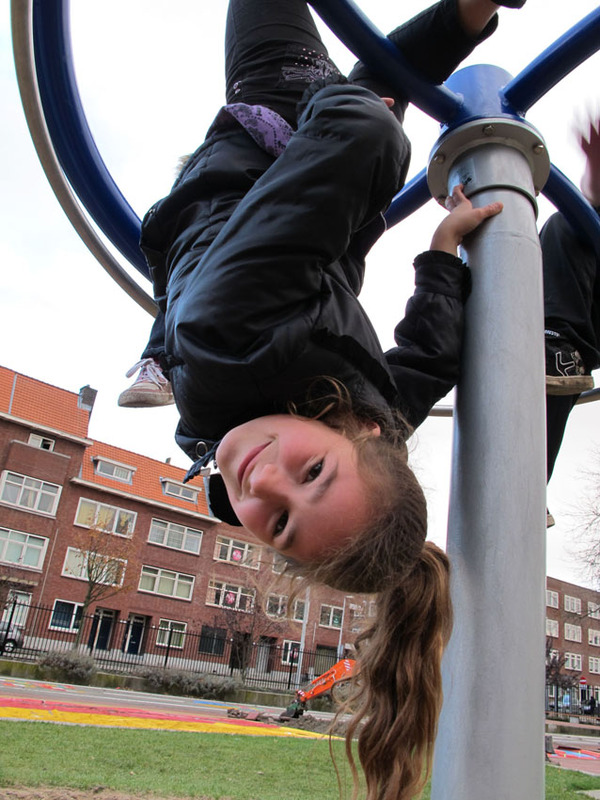 Rotterdam - Ali Toptas tells me why there are no children in the play ground I saw the day before yesterday. There is a brand new play ground, also not far from here: Millinx play ground. Some 25 children from 6 tot 12 years old play here. There is a small canteen, where the grown ups gather, volunteers and professionals. There are no parents attending the children. They all come here by themselves.